Now THAT is a choice. 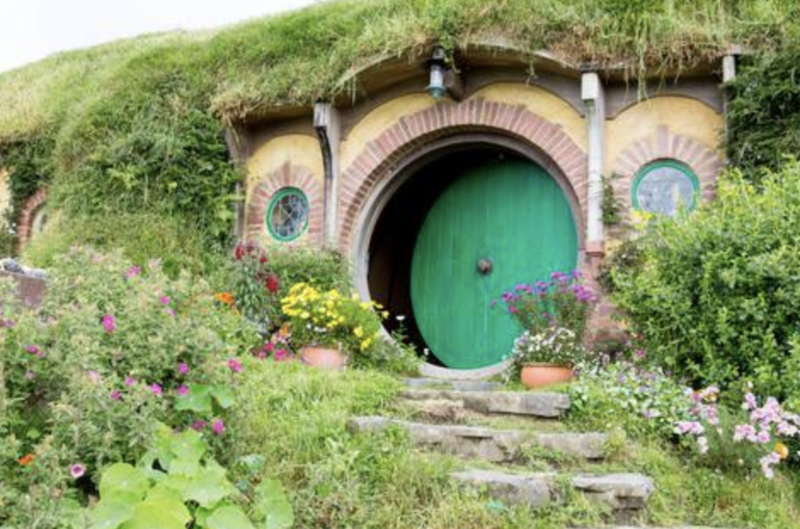 The Lord of the Rings fans, like many other fandom fans probably spend about 40% of the day thinking about what life would be like in their own magical world. And while for well, all of us, this kind of world may be out of reality’s reach, for a few people in Islamabad, it’s only a few minutes away from Bahria phase 8. This house in Islamabad is an 11 kanal replica of the Hobbit’s home in J.R.R. Tolkien’s uber-popular series, The Lord of the Rings. First of all, you hear about this kind of thing all the time in other parts of the world. Extreme fans in the States, Europe, Japan – people go crazy trying to recreate the imaginary lives they love so much in movies and books in their own lives. But let’s be real, in Pakistan? Unheard of. People are more bothered about building giant houses with shingled roofs with ‘MashAllah’ plastered all over their walls. Which is super cute, tiny, quaint and perfect for us shorties. But this mansion in Islamabad is at whopping 11 kanals and is meant for humans. V wealthy humans, we assume. From the outside, the ginormous home doesn’t look like an exact copy of the movie, but what it lacks in exteriors, the ‘humble’ home boasts in interiors. 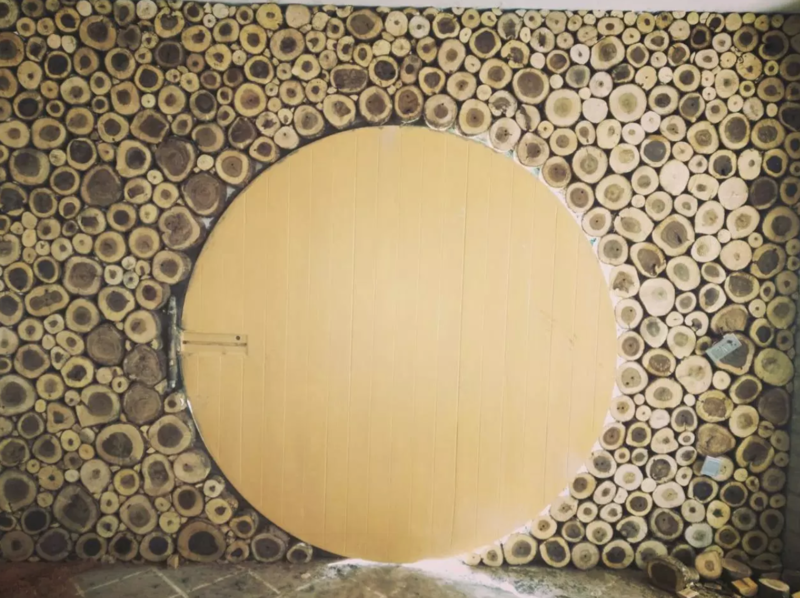 Fans will remember the iconic round tree trunk door from the movie, and for those of you who aren’t into the movies, here you are. Oh and don’t worry, this real-people home has enough space for you and a very large desi fam. And though the house looks a little wooden and rustic from the outside, from the inside, it is super modern. Just think, all that time these guys spent running around looking for a ring, could have been using Google and wifi to help this whole time. And friends, we saved the best news for last. This house is now ON SALE by the owners. So for all of you in the Islamabad/Rawalpindi area, get those checkbooks out and those MAGICAL RINGS (but also demonic) IN TOW! This could be the luckiest magical day of your lives. Have you seen the house on social media? What do you think about it? Would you buy it? Let us know what you think in the comments below! Love you.